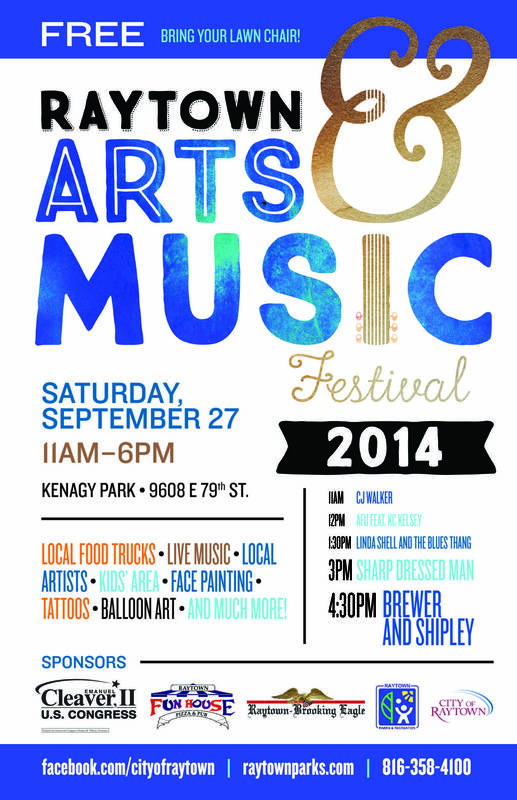 One of the best events in Raytown is the annual Arts & Music Festival. If you missed it, to bad for you. Here is a small sample to entice you to show up next year. 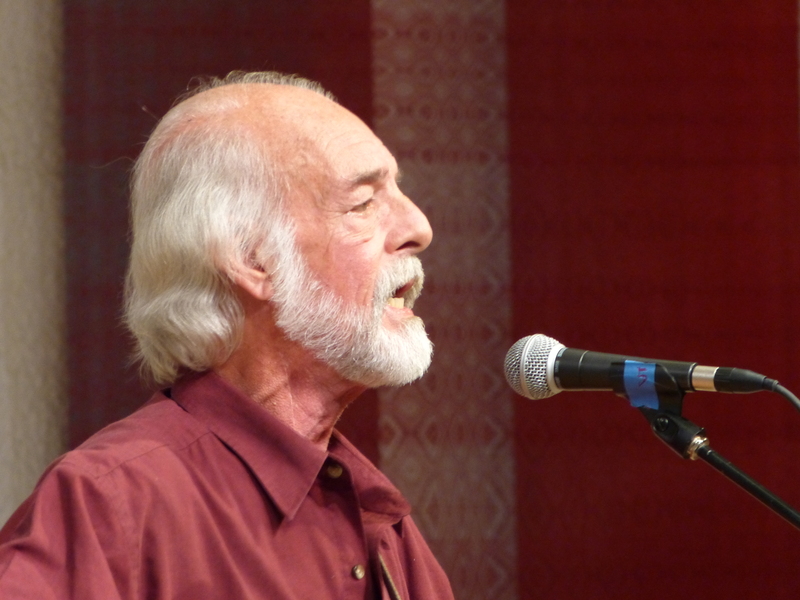 Millage Gilbert delivers some great old school blues. 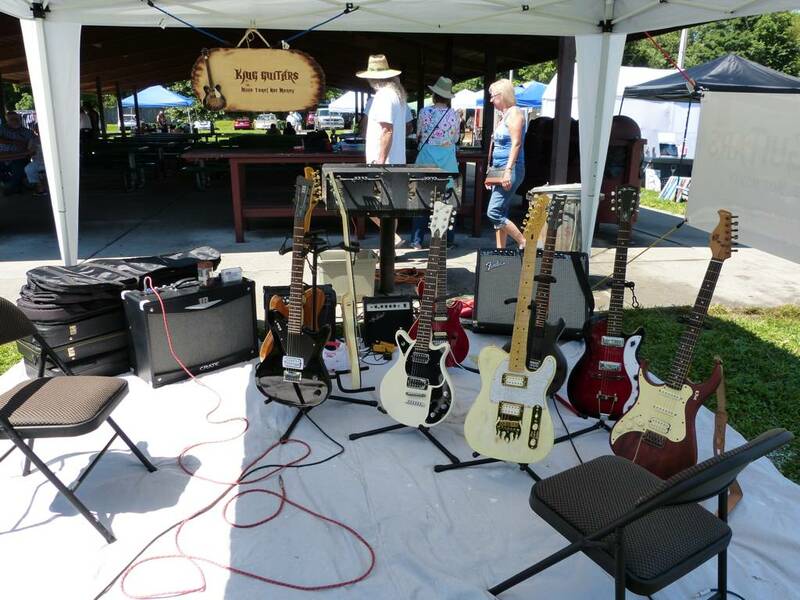 Kjug Guitars had a nice selection of affordable guitars reconditioned guitars for sale. 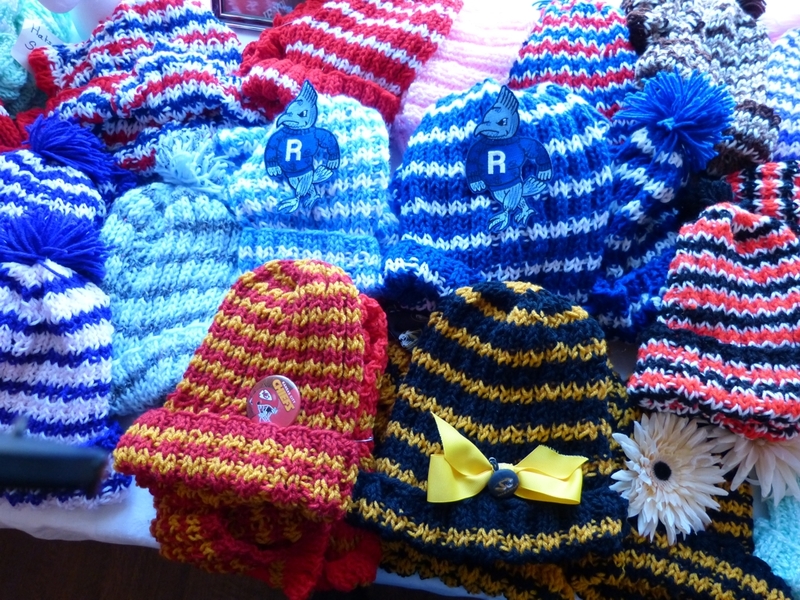 Knitting and Crouchet art/craft was on sale as well. 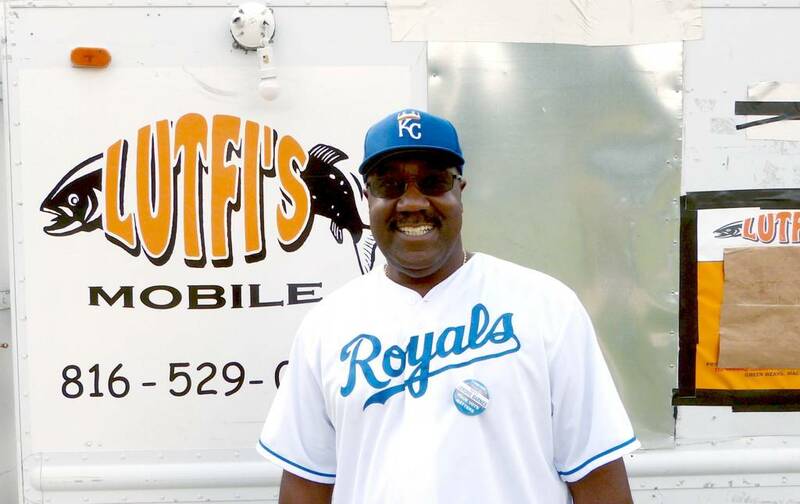 Raytown’s State Rep. Jerome Barnes in front of the delicious food serving Lutfi”s truck. presents a week of FREE Musical Theater Workshops beginning Sunday, June 11 for “JOSEPH AND THE AMAZING TECHNICOLOR DREAMCOAT”. (June 11-16, 5:30-8:00pm culminating in **one performance only! ** Saturday, June 17 at 7:00pm. Involve the whole family, bring friends and relations! 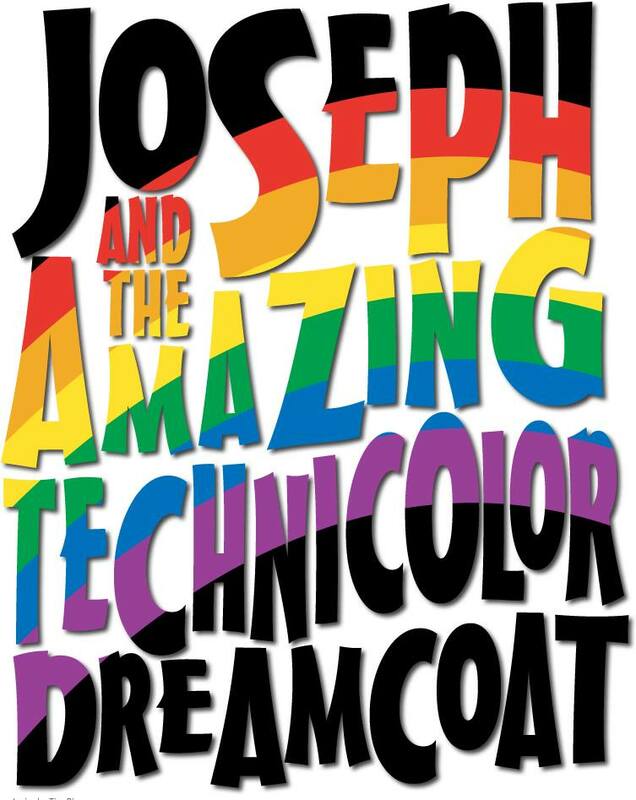 Attend all the workshops to learn the show, then at the end of the week perform Andrew Lloyd Webber’s upbeat musical that tells the biblical story of Joseph and his many-colored coat. Workshops are free, open to all ages, no audition required. General admission tickets to the performance on June 17 are $10 and are available now through the church office Tuesday-Thursday, 9:00am-12:00noon and 1:00-4:00pm or on Sunday morning. 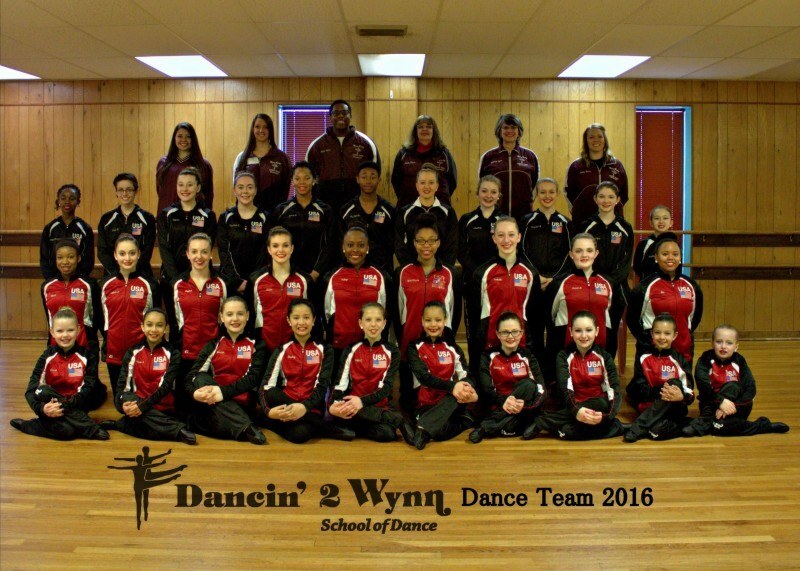 The D2W dance team recently competed at Midwest regionals. With 36 divisional entries the team brought home 22 1st place, 12 2nd place, and 1 3rd place. All 36 entries qualified for the national Competition in Florida this summer, and all 19 soloists qualified for the STARS competition that coincides with Nationals. 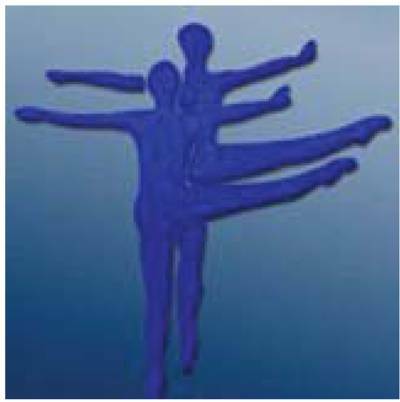 They must score in the top high score division to compete for the STAR dancer of the year. This is the first time that all soloists qualified. The River City Players are calling all actors with or without experience. 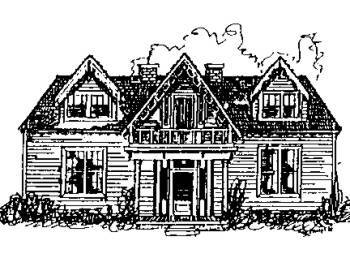 We will hold auditions for their spring comedy, “AND THEN I WROTE” by Jack Sharkey on Monday, February 23rd, 2015 and Wednesday, February 25th, 2015. Auditions will be held at the Trails Regional Library in their meeting room downstairs. Please enter through the backdoor for auditions. The Library is located at 1008 Main Street, Lexington, MO 64067. Auditions will be held from from 6:30 p.m. to 8:00 p.m. 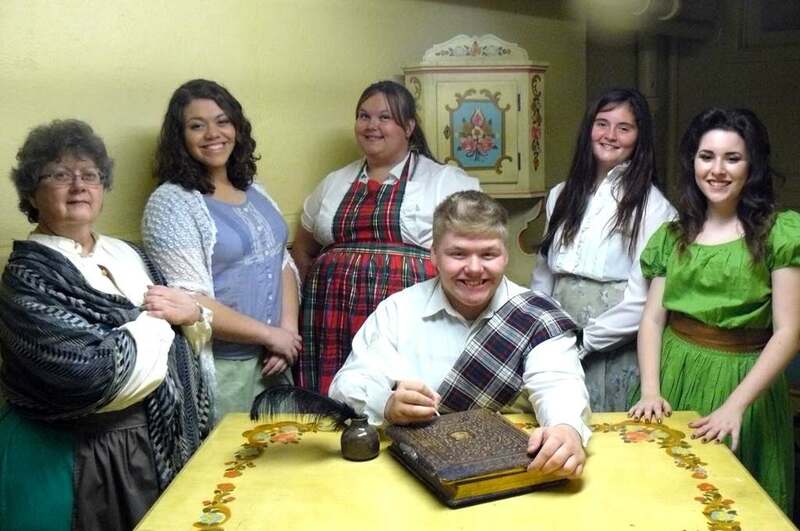 The cast calls for 4 men and 4 women of various ages (21 years and over). The audition process is informal. It will consist of cold readings from the script. Actors auditioning may read for one or more parts. RCP welcomes all to audition with or without previous theater experience. RCP is also looking for crew members with or without experience to help with back stage and set building responsibilities. Play dates are APRIL 17-18, 2015 and APRIL 24-25, 2015. Sharon Propst will direct the production. For more information, please contact RCP Board Member: Sharon Propst (816) 877-7114 or visit the RCP web site at: <http://www.rcplayers.org> or on the River City Players FaceBook Page. Story of the Play: In this riotous showbiz comedy a producer, his secretary and associates try to re write an epic drama by a young playwright into a broad farce. A vicious gossip columnist tries to blackmail the producer into marriage while a scatterbrained old character actor erroneously creates the impression that the leading lady has died. The author, also an apprentice mortician, is appalled by the histrionics that accompany the opening of a Broadway show. As the columnist draws mistaken conclusions that this show is really a cover for a bizarre murder cult, the rest of the group foster this impression and substitute a lady undertaker in the role of the much alive leading lady. Mistaken identities, romance, and silly situations combine to keep the audience laughing through three acts of hilarity. 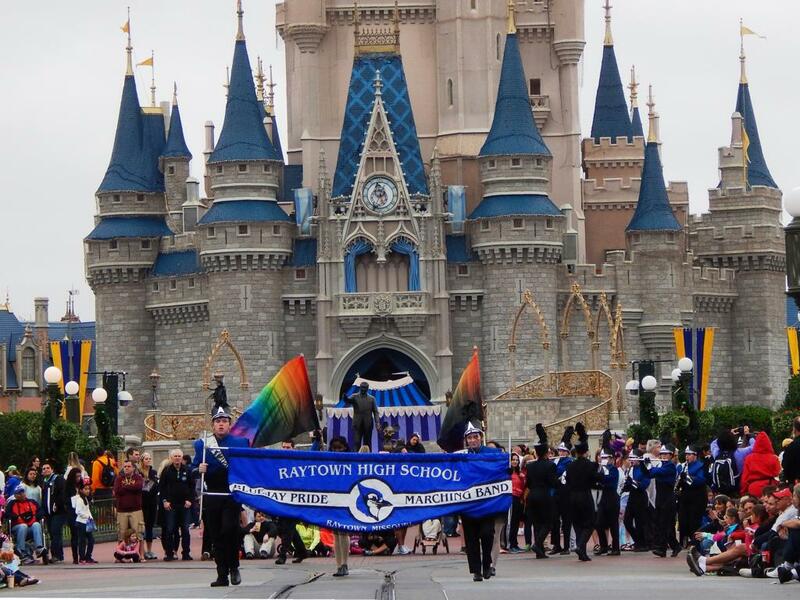 Students take part in the Disney Performing Arts Program in Orlando, Fla.
Orlando, Fla., (January 1, 2014) — Members of Raytown High School “Bluejay Pride” Marching Band became stars of their own Disney show on December 31, 2014 when they entertained resort guests at the Magic Kingdom Park. The group traveled over 1,200 miles from Raytown, MO. to the Walt Disney World Resort in Florida to take part in the Disney Performing Arts program. This was the group’s first visit to the resort with the Disney Performing Arts program. Dance, vocal and instrumental ensembles from all around the world apply to perform each year as a part of Disney Performing Arts at both the Disneyland Resort in California and the Walt Disney World Resort in Florida. Once selected, they are given the opportunity to perform at the resort for an international audience of theme park guests. Millions of performers have graced the stages of the Disney Parks in the more than 25-year history of the program. For more information, visit www.DisneyPerformingArts.com or call 1-800-603-0552. Disney Performing Arts unlocks student potential and helps young people make their own dreams come true – whether it’s performing in front of an international audience of thousands at Disney theme parks and resorts or honing their craft in enriching workshops and clinics taught by entertainment professionals. Every year, thousands of vocal, instrumental, and other ensembles travel from around the world to participate in Disney Performing Arts programs at the Disneyland Resort in Southern California and the Walt Disney World Resort in Florida. Disney delivers workshops and performance opportunities that enrich, inspire and often lead to life-changing personal achievement. This is a collection of clips from the CJ Walker, AFU Feat & KC Kelsey. and Linda Shell and the Blues Thang set. Guitar and Sax breaks, and a nice call and answer (sort of) between Linda Shell and Dave Cummings on Sax. There will be more videos to come, it just takes time to edit them video in a manner that respects the artists. Hopefully after the samples of the other two sets are posted, I may get permission to post complete songs from the musicians. 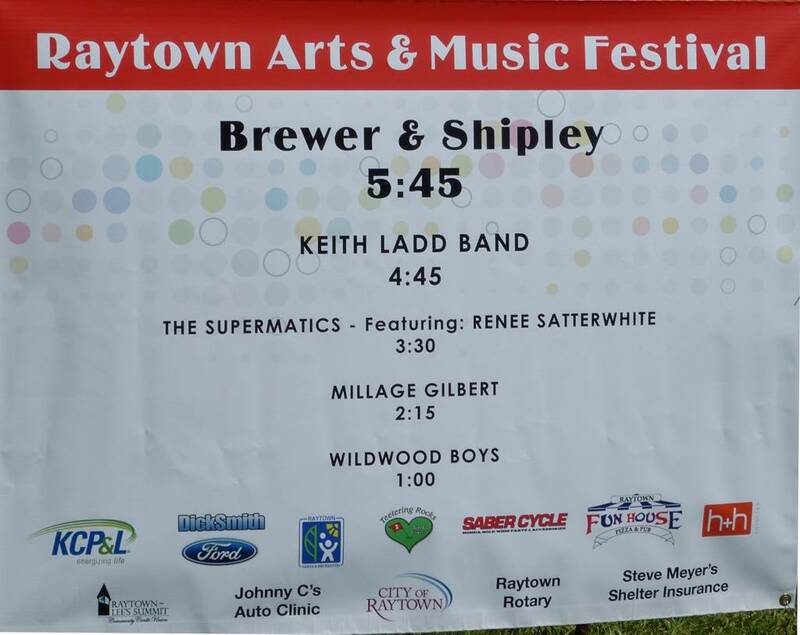 Brewer & Shipley Live in Raytown This Sat. 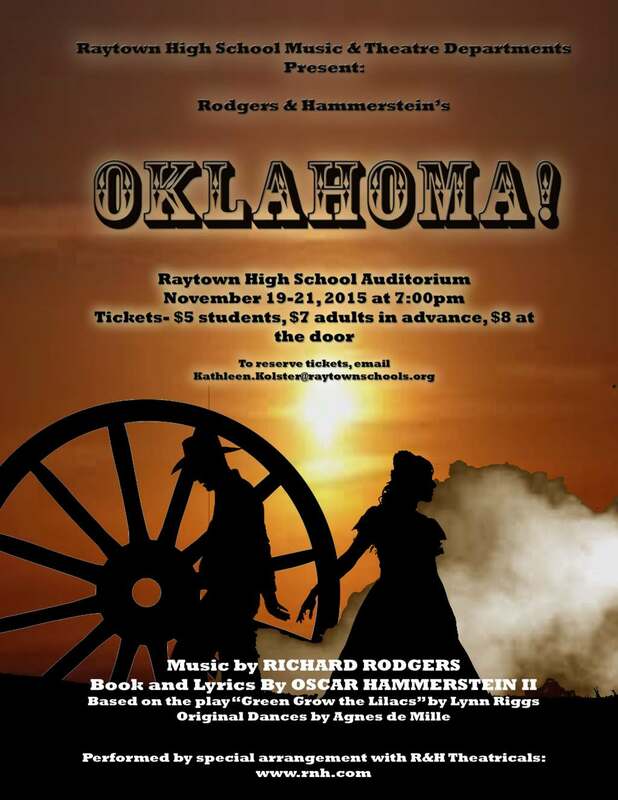 Brewer & Shipley use to call Raytown home and now they are coming back to perform This Sat. at 4;30 PM in Kenagy Park. No other Raytown musician has had one, let alone multiple top of the chart hits. Come early and bring a lawn chair. I had the luck to attend a benefit concert they headlined at this year. It was excellent, they still give a great show. Here is a very short clip from that concert. Sorry it has to be short to fall within copyright fair usage. Looking for a bargain? HUGE, multiple family garage sale at Wynn Twins School of Dance! 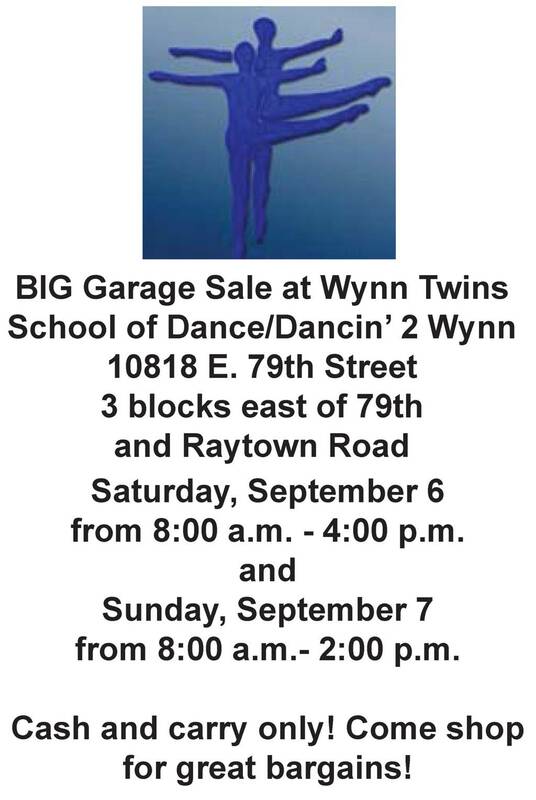 Huge Garage Sale at Wynn Twins School of Dance/Dancin’ 2 Wynn, 3 blocks east of 79th and Raytown Road, on Saturday, September 6 from 8:00 to 4:00 and Sunday, September 7 from 8:00 to 2:00. Multiple families, tons of items. Come support a local institution. Cash and carry only. 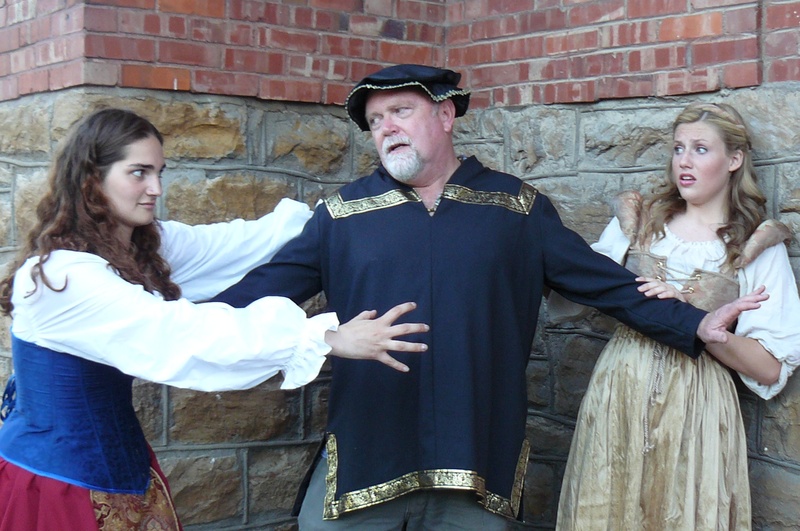 Malia Shelton as Katherine Minolo; Pete Berney as Baptista; Anna O’Renick as Bianca Minolo in a scene from the RAC Musical “KISS ME KATE.” Photo by Sharon Propst, RAC Publicity. Front Row (left to Right) David Fast as First Man (Gangster); Malia Shelton as Lilli Vanessa/Katherine Minolo; Stephen Howard as Fred Graham/Pertrucio; Linda Geary as Second Man (Gangster). 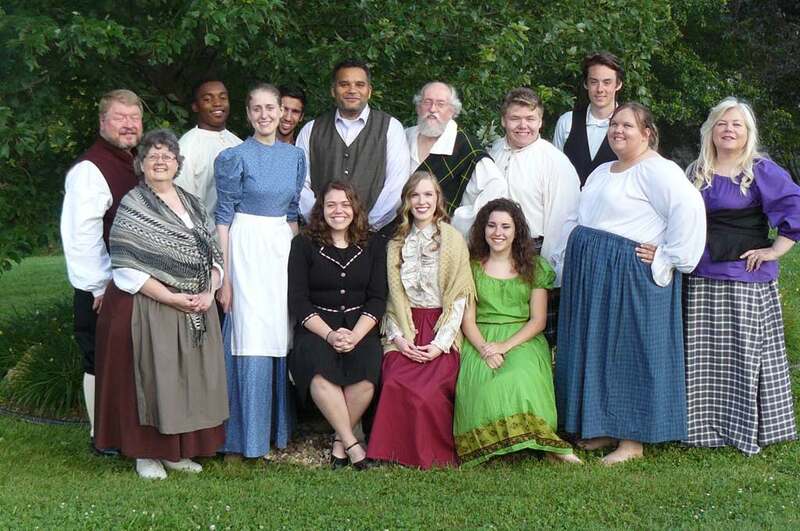 Second Row: Kyrstin Stoneking as Hattie; Corey Thomas as Paul; Shirley Johnson as Ralph; Kevin Thomas as General Howell; Brian Locascio as Bill Calhoun/Lucentio; Anna O’Renick as Lois Lane/ Bianca Minolo; Third Row: Dakota Kinslow as Riley/Hortensio; Aimee Dietiker as Ensemble Keyon Woods as Suitor/Ensemble; Sally Powers as the driver/Haberdasher; Back Row: Tonya Holmes as Wardrobe Lady/Ensemble; Nick Ferrell as Nathaniel; and Pete Berney as Harry Trevor/Baptista Minolo. Not pictured: Joe Bartlett as Pops/stage doorman/Padua Priest/Gremio. Cast Photo by Sharon Propst. Performance Dates & Location: July 18-19, 2014 @ 7:30 p.m.
Sunday Matinee: July 20, 2014 @ 2 p.m.
Tickets will on sale beginning June 30th, 2014 at the RAYTOWN HY-VEE STORE, 9400 E 350 Hwy (intersection of 350 Hwy & Gregory Blvd. ), Raytown, MO, 816-358-9940 or online through our website. Ticket prices are: $8 in advance and $10 at the door. 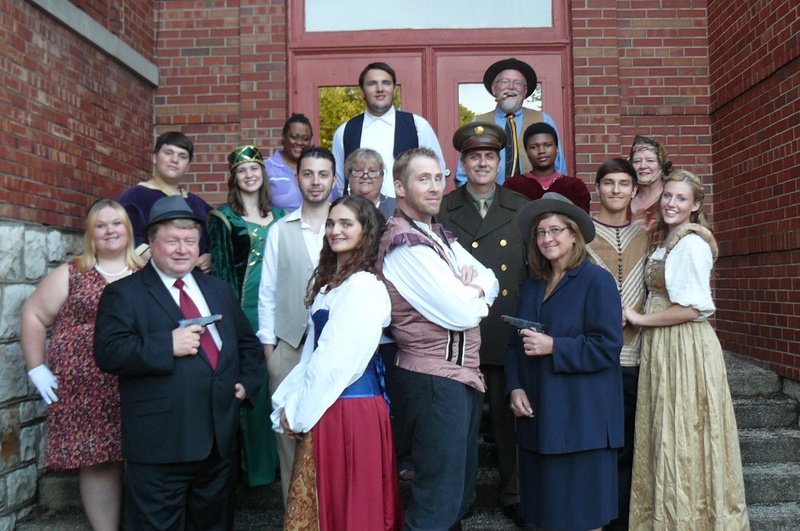 Kiss Me, Kate is a musical with music and lyrics by Cole Porter. The story involves the production of a musical version of William Shakespeare’s The Taming of the Shrew and the conflict on and off-stage between Fred Graham, the show’s director, producer, and star, and his leading lady, his ex-wife Lilli Vanessi. A secondary romance concerns Lois Lane, the actress playing Bianca, and her gambler boyfriend, Bill, who runs afoul with some gangsters. 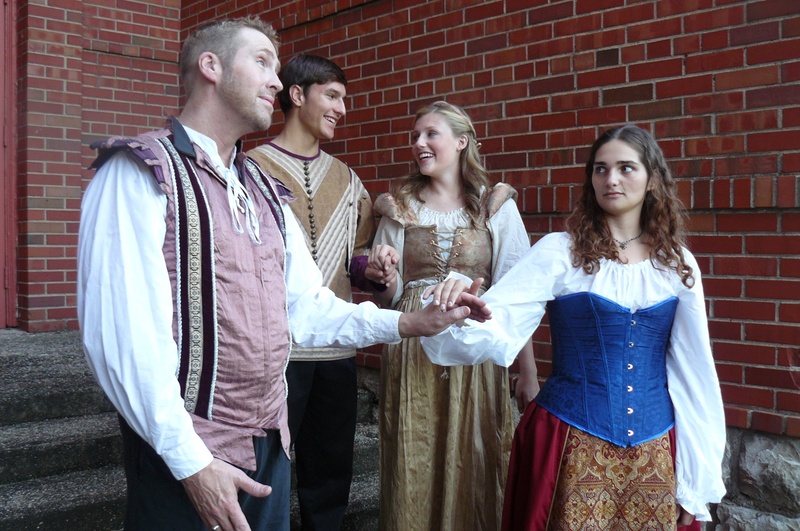 Stephen Howard as Pertruchio; Malia Shelton as Katherine Minolo; Brian Locascio as Lucentio; Anna O’Renick as Bianca Minolo in a scene from the RAC Musical “KISS ME KATE.” Photo by Sharon Propst, RAC Publicity. On May 29th, Westridge Gardens Rehabilitation and Care Center hosted an Artist of Month Reception showcasing Raytown’s own Jody McGee, a member of the Raytown Artist’s Association. 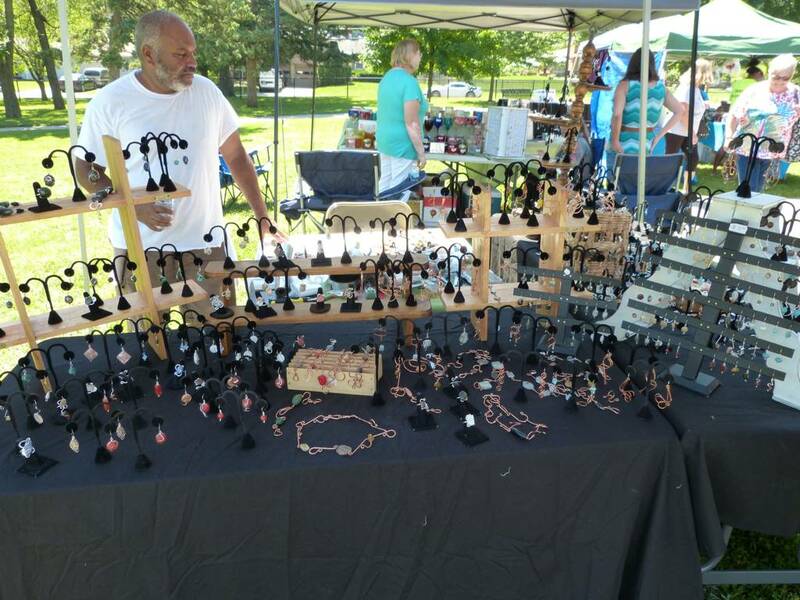 About 20 people from the community attended the event, including members of the Raytown Chamber, the City of Raytown, resident’s of Raytown, fellow artists, and family and friends of the artist. McGee’s artwork is a perfectly mixes spirituality and imagery in her pieces. Not only are these pieces unique, they are quite beautiful. Attached . 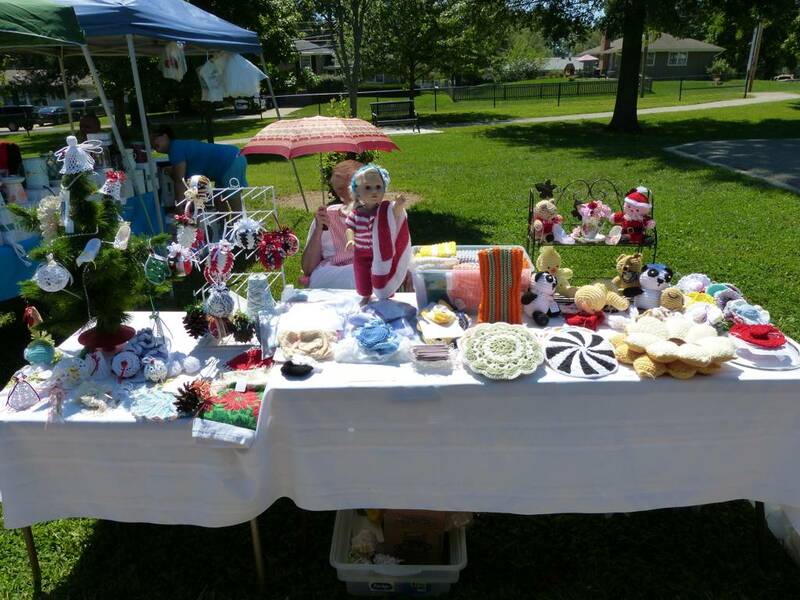 Each month Westridge Gardens displays a member of the Raytown Artists Association Art. 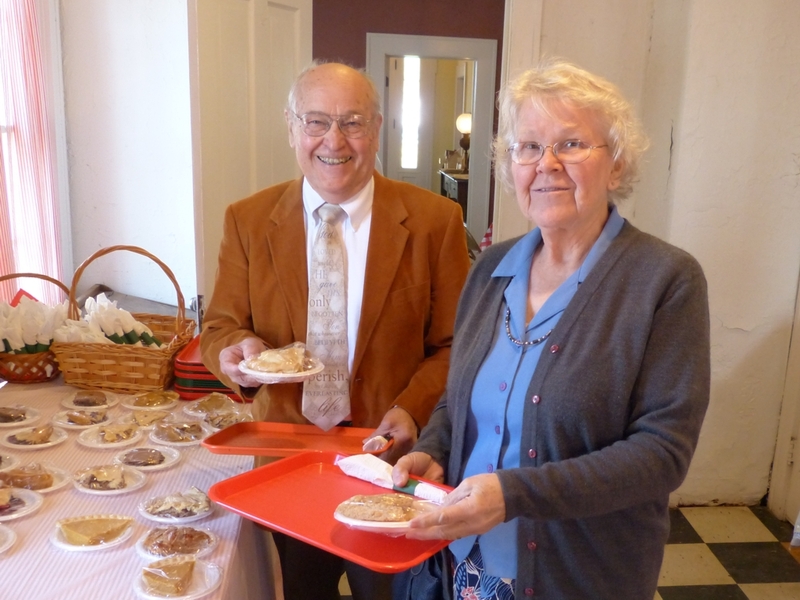 After a month long show Westridge hosts a reception for the artist. 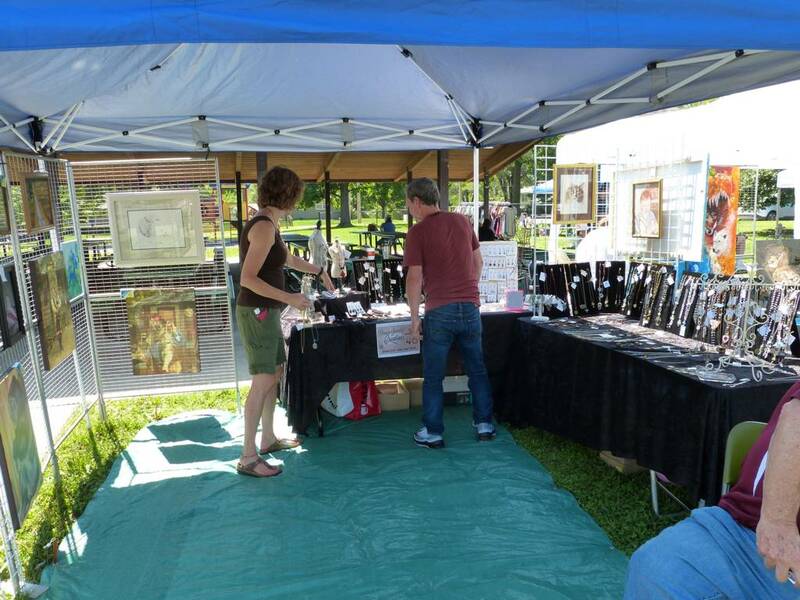 Many times the artist brings additional pieces and it is a great opportunity to meet the artist, learn about their medium, and potentially purchase a piece for home. The reception is free and is open to the public. If you are unable to attend the reception, you are encouraged to come at your convenience to see the art. June‘s the Artist of the Month Reception will take place from 4:00 – 6:00 pm on Thursday, June 26th featuring Yvonne Prater. Open auditions for all parts will include singing, dancing and readings from the script. Please bring 32 measures of a prepared BROADWAY song to perform for your vocal audition. An accompanist will be provided for the auditions. You will need to provide the sheet music in your vocal range for your audition number. Please do not select a song from the show, and bring a list of rehearsal conflicts. Please be prepared to perform a basic movement/dance audition by wearing appropriate shoes and comfortable clothes. 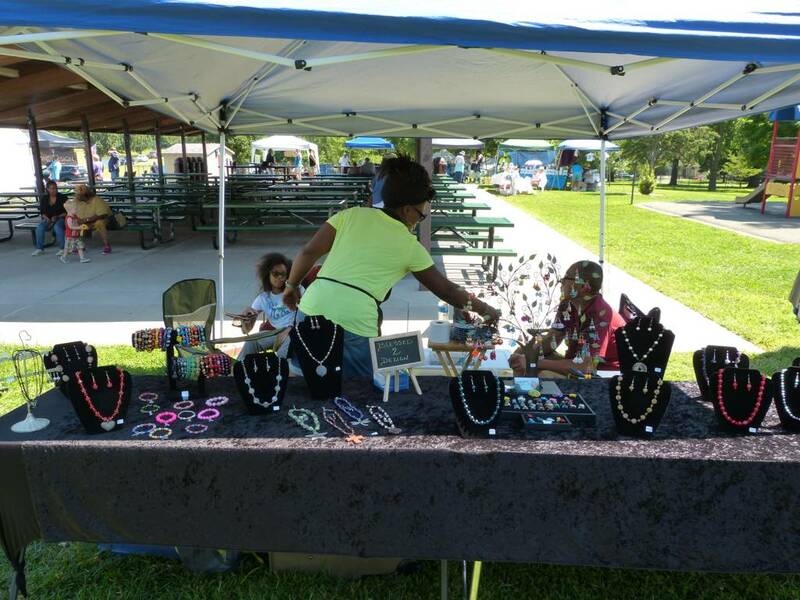 The Raytown Arts Festival will be held at Raytown High School. The event will run from 1:00 pm until 5:00 pm. In addition to physical art on display, there will be musical and theatric performances. Raytown’s Flute Fantasia, the Raytown Community Band, and Broadway Echoes are among the scheduled performers. 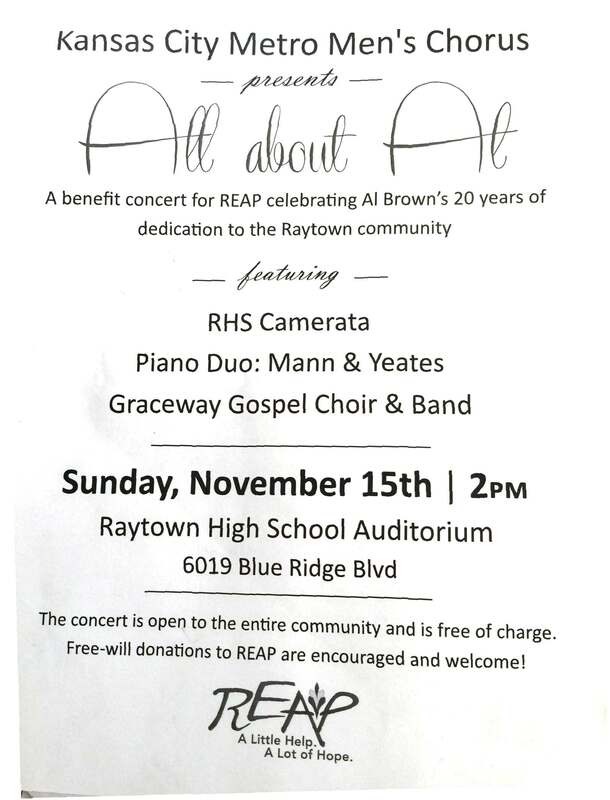 There will also be awards bestowed on Raytown Middle and High School students This event is sponsored by the Raytown Arts Council and the Raytown branch of the American Association of University Women. Thursday, January 30th from 4:00-6:00 PM Westridge Gardens is partnering with the Raytown Artist’s Associations to host the inaugural Artist of the Month reception featuring Artist, Dawn C. Thomas. The community is invited, at no charge, to come and enjoy refreshments, meet the artist, view the art, and possibly purchase a piece for home. 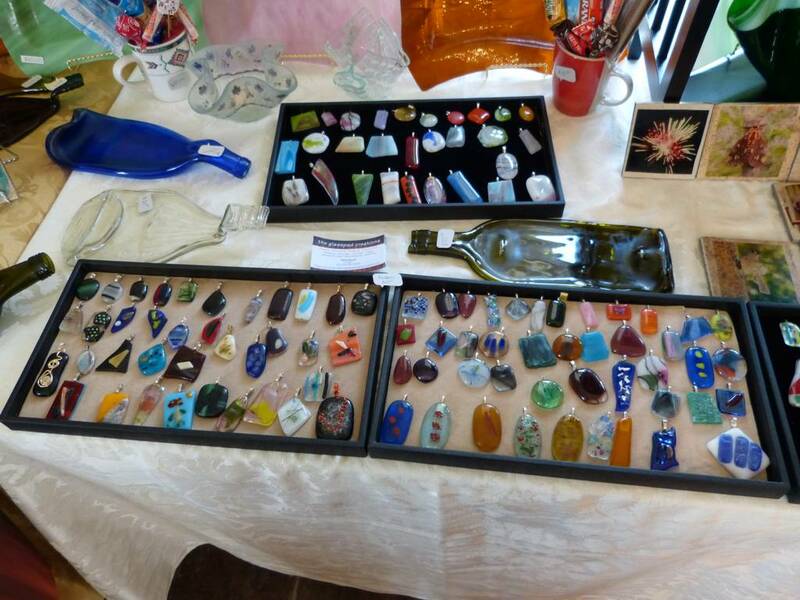 The last Thursday of each month the reception will feature a different artist from the Raytown Artist’s Association. The receptions are an unique opportunity for the community meet the artist, see a variety of different styles of art and subject matters. Ms. Thomas has been painting for over 40 years. She studies with several nationally known watercolor artists annually. 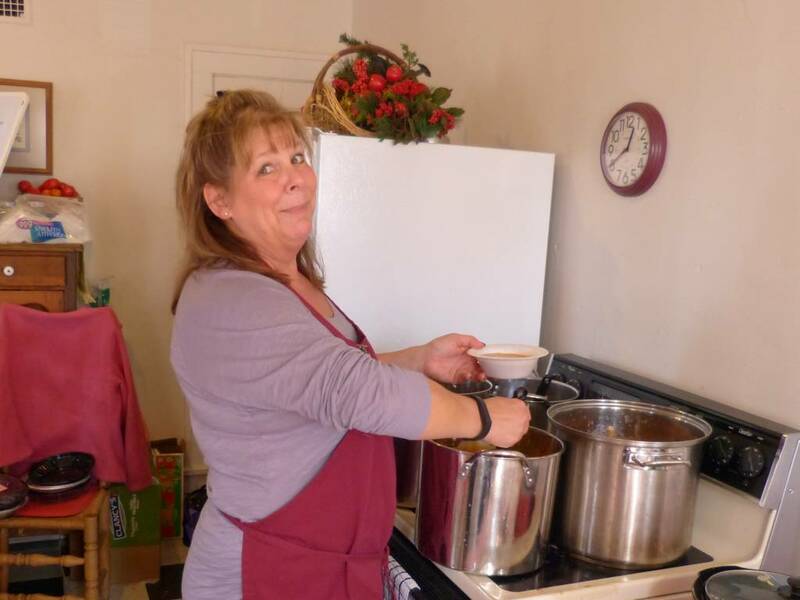 Her prize-winning work has been exhibited in area Art Show’s and Festivals in Kansas and Missouri; She has won many local and state awards. Ms. Thomas has a Master’s Degree in Art and taught high school art for 40 years. 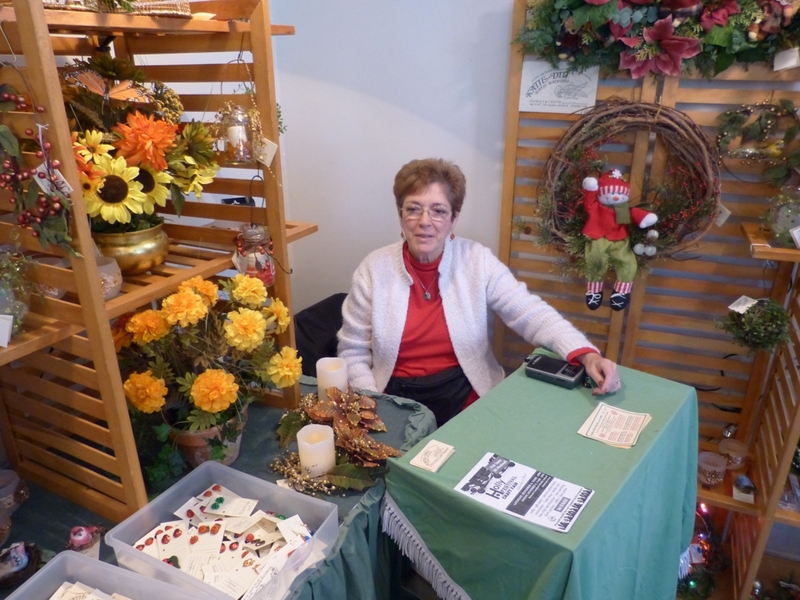 She has authored and published five books for art teachers. Since retirement in 2009, her work has been selected for National Juried shows across the USA. In addition, she also is known for large indoor and outdoor murals. “My subject matter is primarily floral and landscapes. The Architecture and culture of the Southwest has intrigued me. 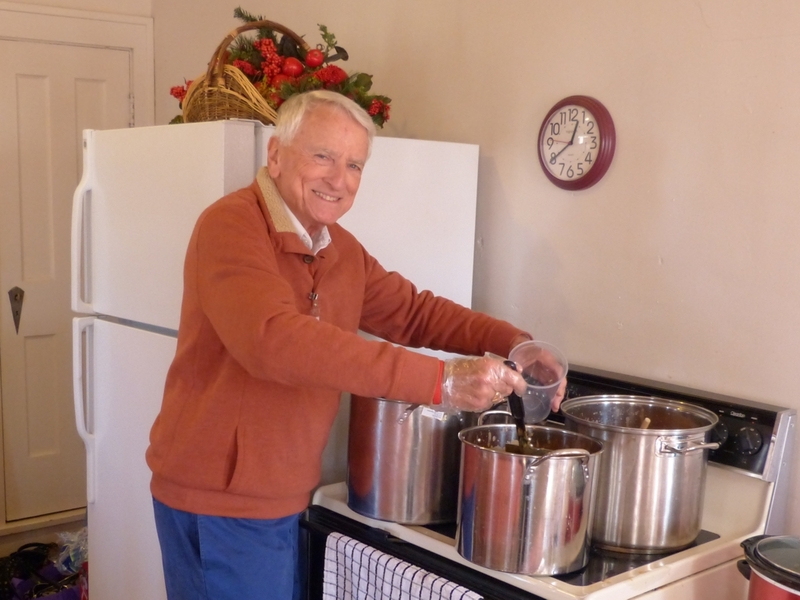 Like a magnet, I visit and paint in Taos, New Mexico yearly. My trademark vivid colors, strong emphasis on light and shadow, and unusual viewpoints help enhance the subjects I choose. Never without ideas, I’m always experimenting and evolving.” Inspiration comes from everywhere. 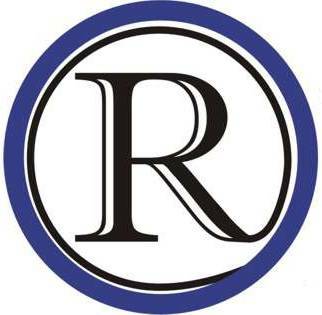 Ms. Thomas holds memberships in the MO, AL, TX, IL, and Red River Watercolor Societies. 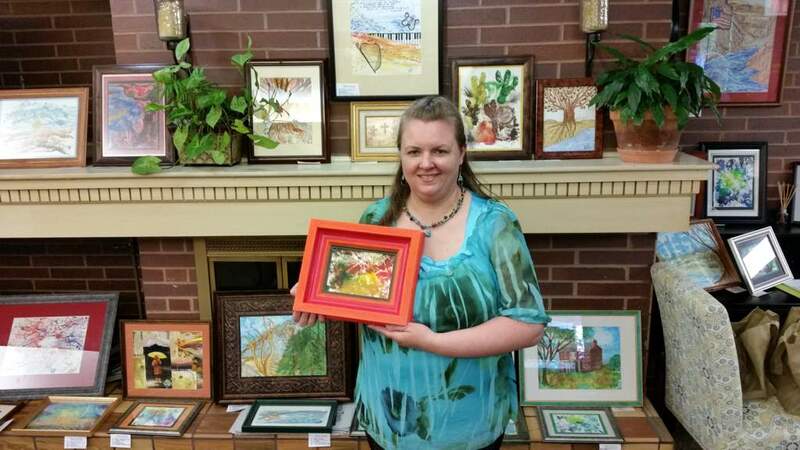 Currently, she is the President of the Raytown Artist’s Association and a member of the Lee’s Summit Art Group. Her paintings can be seen at Image Gallery in Overland Park, Gott Art in Lee’s Summit, and St. Luke’s East. The artwork that is changed out at the beginning of the month at Westridge Gardens is located in living room and the front hallway. Anyone who is unable to attend the reception is encouraged to come out anytime through out the month. Each piece of artwork is accompanied by a small card noting the artist’s name, the work’s title, the purchase price, and the artist’s contact information. Each of these exquisite pieces is for sale, and anyone interested in purchasing a piece or two should contact each artist directly. Again, we love the Raytown Artist’s Association for choosing us to show off the great works of their amazing artists. For over twenty years, Westridge Gardens Nursing and Rehabilitation Center has been dedicated to serving patients in Raytown, Missouri while specializing in short term rehabilitation to home and extended care nursing services. At Westridge Gardens, we believe the only way to serve our residents and their families is with a standard of excellence second to none. Westridge Gardens is committed to the highest standards of excellence, and welcomes the opportunity to serve the residents of the Raytown area in the future. Westridge Gardens Nursing and Rehabilitation Center is a Tutera Senior Living Community.